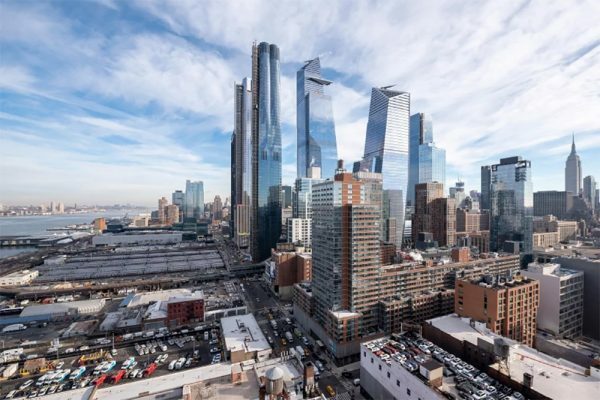 By any measurement, Hudson Yards, the brand-new neighborhood on Manhattan’s Far West Side is an overwhelming victory for New York. The crowds flocking there to visit, shop, dine, or take a selfie atop the Vessel are just one early indication of success. For those of us who remember the old rail yards, the transformation is truly miraculous. This section of the West 30’s was not a place to stop for lunch or enjoy a stroll. Today, Hudson Yards – the largest development in the nation – is a great economic, cultural, and architectural achievement. New York’s newest tourist destination, Hudson Yards will become more of a public asset over time as the offices, housing, retail, public art, cultural, and open space become a of New York’s public consciousness. The Related Companies and building trades recently announced an agreement to modernize and make the industry more competitive thereby benefiting countless others. For the commuters who arrive at Hudson Yards via easy access to public transit, and the new jobs that will be created, not only by office tenants and shops, this is another powerful example that shows how real estate plays a critical role in providing good jobs in New York City. Much like the great projects of the past, Hudson Yards is developing opportunities for all New Yorkers. The buildings at Hudson Yards includes over 3,000 affordable housing units, giving thousands of families equal access to an exciting new neighborhood. In Hudson Yards, I see more than a collection of buildings – I see a unique mixed-use district that will address more than one of the major challenges facing New York in the coming years. he city was faced with an aging office stock, unable to handle the demands of modern commercial businesses. The nearly 14 million square feet of modern office space in Hudson Yards will ensure that New York continues to be the preeminent location for commercial tenants. And despite the tremendous positive public impact of the development, it came at relatively little cost to taxpayers. 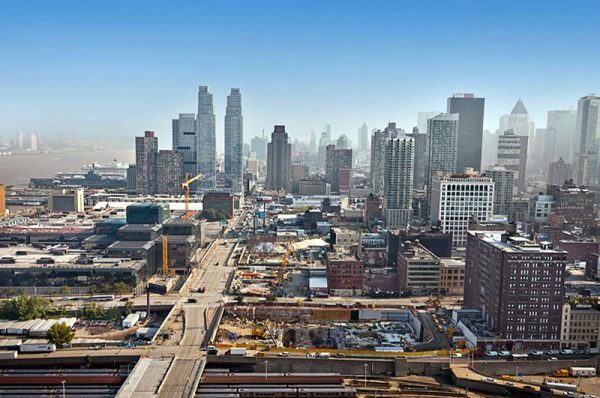 To date, there have been no direct subsidy payments made to the developers of Hudson Yards. Instead, the city implemented temporary reductions in tax payments to incentivize commercial tenants to relocate to the new neighborhood. The 75 Annual Sales Brokers Most Ingenious Deal of the Year Awards Cocktail Party on Tuesday, April 9 from 5:30 to 7:30 p.m. at Club 101 (101 Park Avenue).